Expect Mary Katrantzou's signature colorful prints. 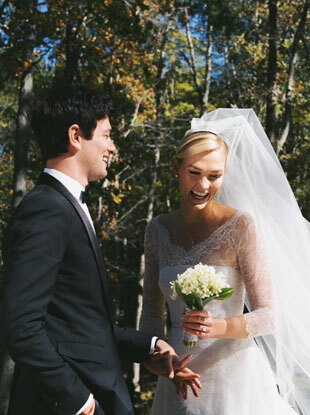 She wore a custom Dior gown to the intimate ceremony. 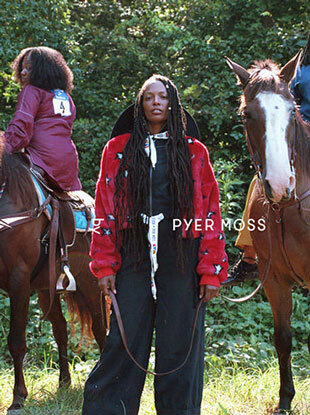 Experimental fashion label Pyer Moss just released a collaboration with sports brand Reebok for Fall 2018 entitled "American, Also." 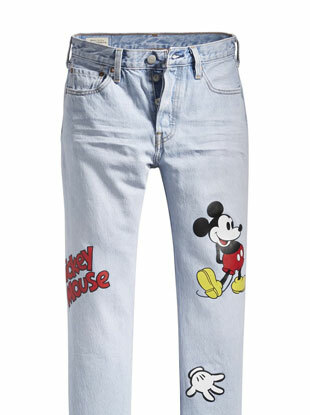 Who knew Mickey was such a fashion fan? 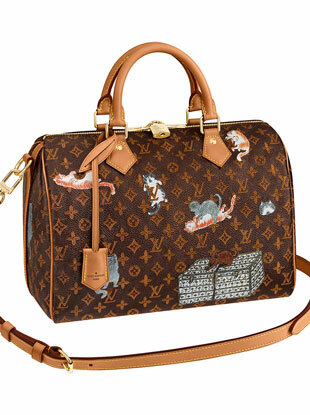 If you like cats, this collab is for you. Happy 90th birthday Mickey Mouse! Liya Kebede, Kirsten Dunst, Langley Fox and more put their own spin on the Sonia Rykiel poor boy sweater for a good cause. 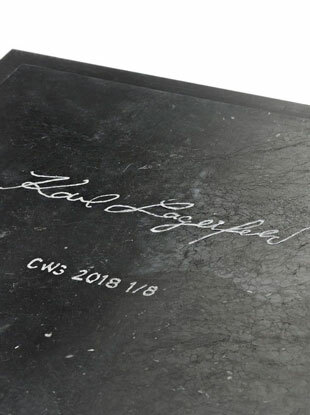 The creative director of Chanel, Fendi and his eponymous brand, and accomplished photographer now has his first sculpture exhibition at the Carpenters Workshop Gallery in Paris. 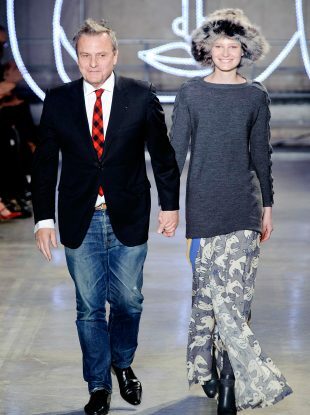 After losing 180 million euros in 2017, Benetton has appointed Jean-Charles de Castelbajac as the new creative director of the company’s men’s and women’s divisions. 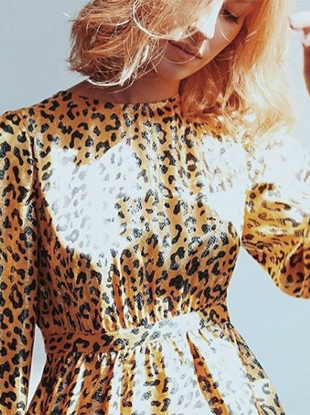 Topshop is re-branding itself for Fall 2018 by changing its name to Topshop It. 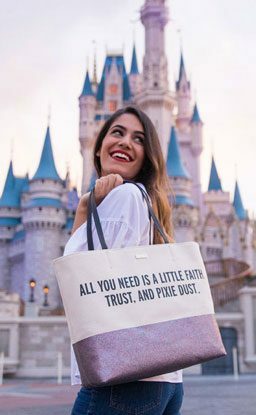 “Creating pieces that spoke to my authenticity and that could be personalized in a variety of ways was very important to me." 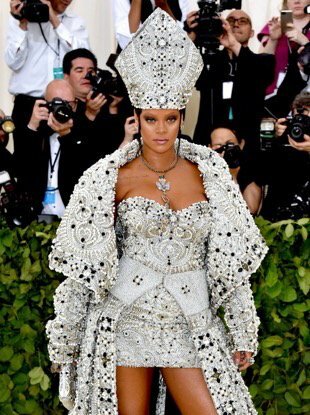 The queen of camp will host next year's gala. Add this to your bucket list. 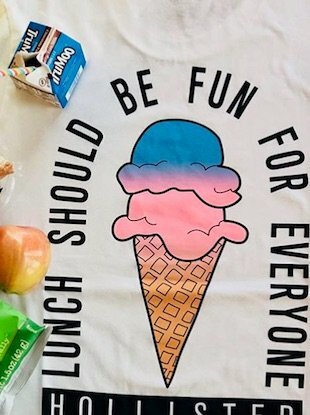 No one should have to eat alone at school. 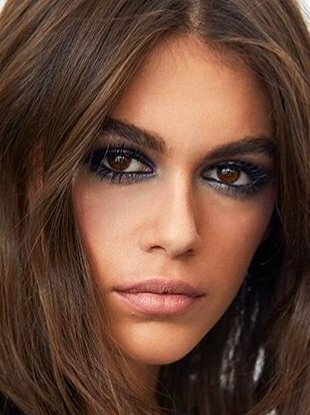 At 17 years old, it's her second major beauty campaign.